Sahitya Akademi, India's national academy of letters, New Delhi, India. 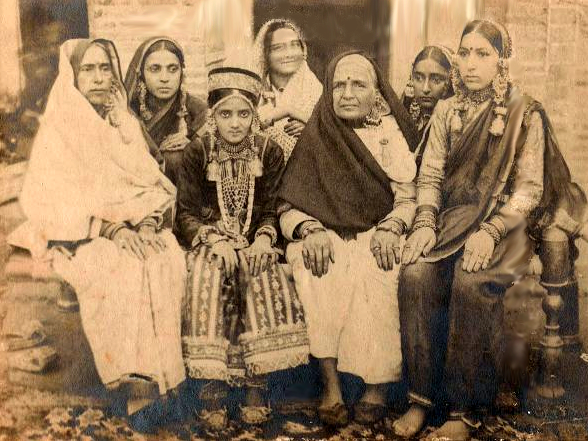 Kashmiri short story was born with the Progressive Movement in Kashmir and it accepted the standards and values dictated by the Movement unquestioningly. Nationalism and the desire for reaching out to people inspired most of the writers to switch over to Kashmiri, even though they had started writing in Urdu. 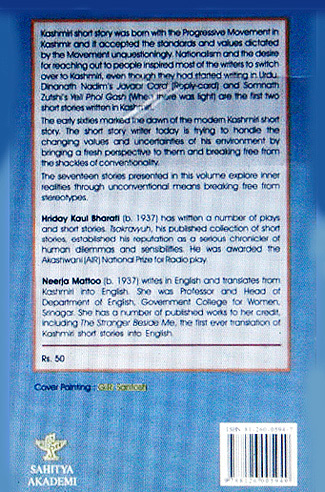 Dinanath Nadim's Javabi Card (Reply-card) and Sommath Autshi's Yeli Phol Gash (When there was light) are the first two short stories written in Kashmiri. 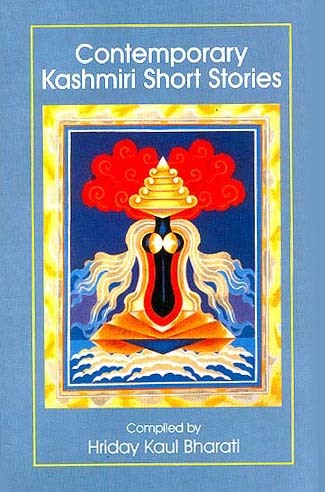 The early sixties marked the down of the modern Kashmiri short story. The short story writer today is trying to handle the changing values and uncertainties of his environment by bringing a fresh perspective to them and breaking free from the shackles of conventionality. The seventeen stories presented in this volume explorer inner realities through unconventional means breaking free from stereotypes. Hriday Kaul Bharati (b. 1937) has written a number of plays and short stories. Tsakravyuh, his published collection of short stories, established his reputation as a serious chronicler of human dilemmas and sensibilities. 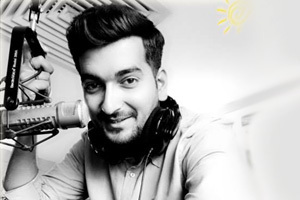 He was awarded the Akasshwani (AIR) National Prize for Radio play. 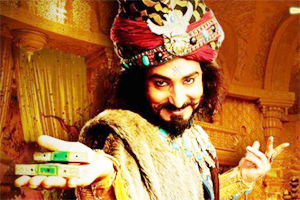 Neerja Mattoo (b. 1937) writes in English and translates from Kashmiri into English, She was Professor and Head of Department of English, Government College for Women, Srinagar. She has a number of published works to her credit, including The Stranger Beside Me, the first ever Translation of Kashmiri short stories into English.